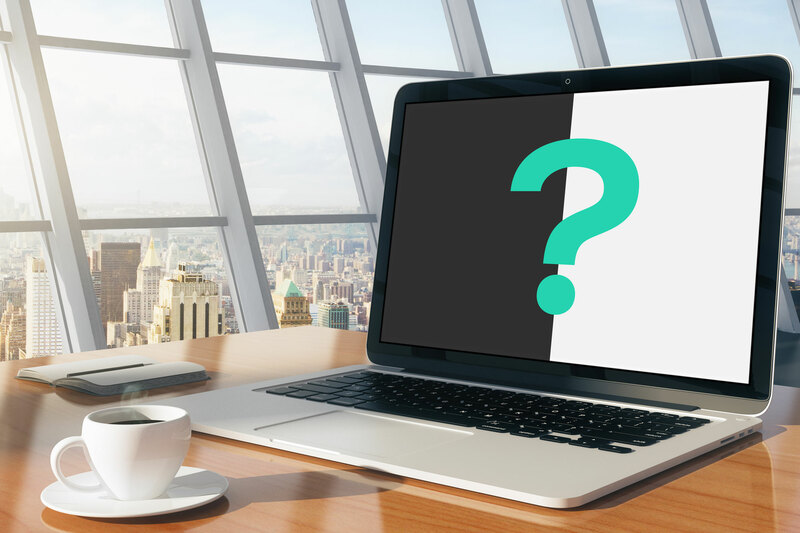 Is your website creating a positive or negative impression? Posted 12:06 pm by Shaun McElvaine & filed under Design principles. Is your architecture practice website bringing in clients?